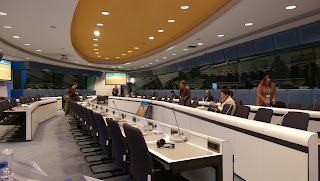 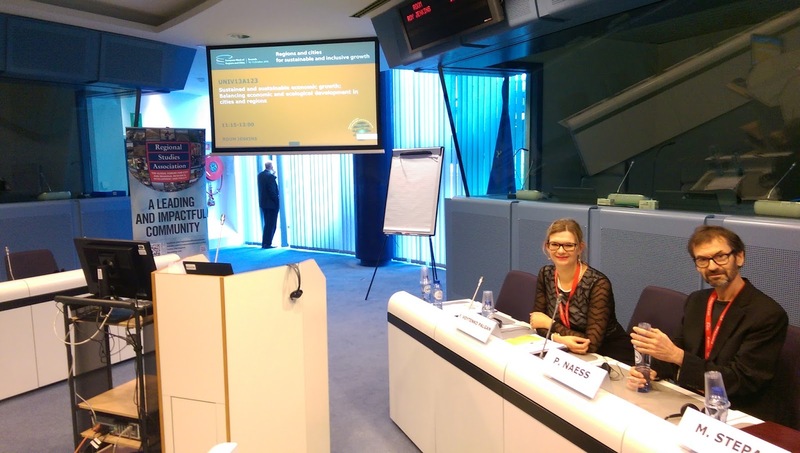 On 13 October 2016, Yuliya Voytenko from the GUST team presented as a keynote speaker at the European Week of Regions and Cities in Brussels, Belgium, where she talked about Urban Living Labs and Governing Sustainability Transitions in Cities. She participated in the session on "Sustained and sustainable economic growth: Balancing economic and ecological development in cities and regions". Case study proves to be hard for the newbies, so I recommend you check out this blog.